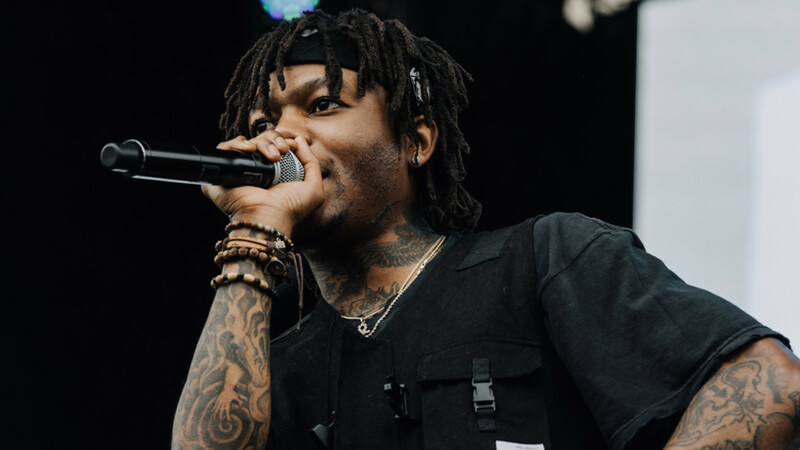 After dropping one of the hottest hip-hop albums of the year this past week, J.I.D has announced the ‘Catch Me If You Can Tour’ to support DiCaprio 2. He has announced a run of dates from the end of January through March across the US, with a few shows in the middle in Australia for the ‘Hidden Festival’. This was announced as the first leg of the tour, with more dates to be announced at a later time. This news should be very exciting for those of you who have checked his new album, as it is definitely a highlight of the hip-hop scene in 2018. The Dreamville artist had a very impressive debut last year, and DiCaprio 2 showed the rest of the scene he isn’t going anywhere anytime soon. He still hasn’t blown up somehow, which is shocking to say the least. This could be your last chance to see J.I.D before he is selling out tours. He seems like a really cool dude, so a more intimate experience like this would be really engaging. Be sure to check out the dates below for this tour. Be sure to purchase tickets for the show here. You can follow J.I.D on Facebook, Twitter, and Instagram, or check out his official site if you want any more info!